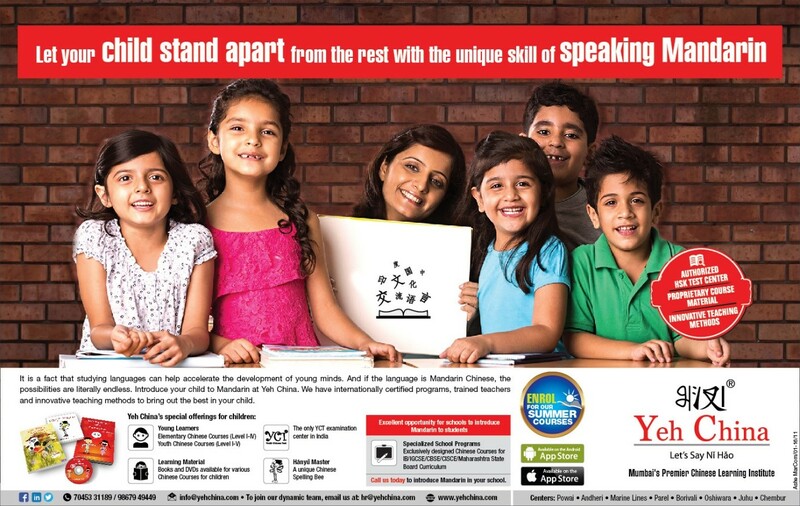 YEH CHINA is committed to making students say – “Nǐ Hǎo” through Effective, Innovative & Fun-Filled teaching methods. The HSKK Speaking Course (Beginner Level) assesses the test takers’ ability to express themselves in oral Chinese (Mandarin). It is the counterpart of the Level I and Level II of the Chinese Language Proficiency Scales for Speakers of Other Languages and the A Level of the Common European Framework of Reference (CEF). Test takers who are able to pass the HSK Speaking Test (Beginner Level) can understand and use familiar everyday expressions and will be effectively communicate to Chinese people and travel in China. This course will involve kids in more spoken topics like debating, topic presentation, classical Chinese song singing and story reading.